Come learn from the bakers, Joe and Shana Amsterdam of Talking Breads! Participants in this class will go home with their own sour dough starter and dough in a reusable basket to bake at home. 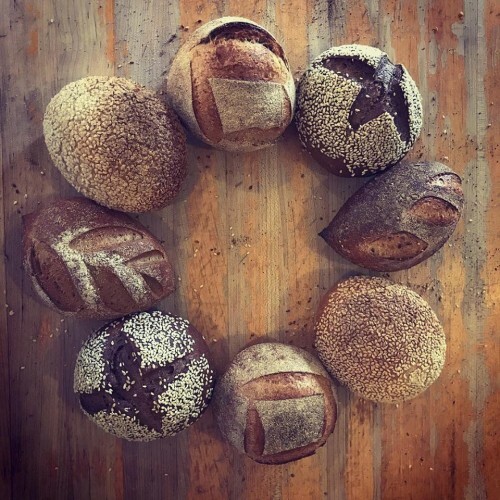 Topics to be covered will include the anatomy of wheat, the milling process, flours (and which to use for bread), mixing, and shaping techniques (like boule, loaf, and batard). Additionally, the topics of starting a sour dough starter and making a preferment will also be covered.